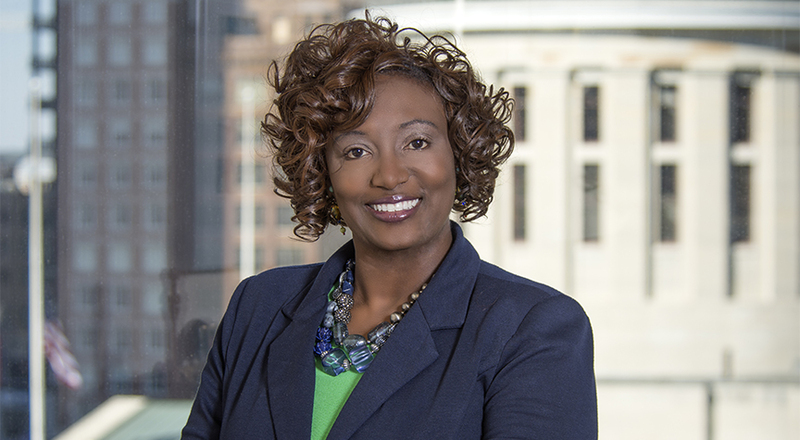 Janica’s practice focuses on representing clients in all aspects of employment and labor law. She advises employers regarding legal planning and policy analysis and formulation, including preparation of employee handbooks and represents colleges and universities regarding labor and employment matters, public records, and tenure decisions. She also represents primary and secondary schools. She also represents employers in defense against a broad range of employment claims including sexual harassment, discrimination, retaliation and wrongful discharge matters. As a litigator, Janica is also active in other aspects of civil trial, appellate litigation and commercial litigation as part of her practice. She is also Title IX certified. She provides Title IX training, conducts investigations that include Title IX, Clery, and VAWA. Active in the community, Janica has been recognized by her peers on numerous occasions. She is a 2018 Fellow for the Leadership Council on Legal Diversity. 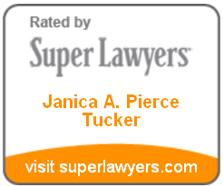 She is also listed in Ohio Super Lawyers in employment and labor law. Represents employers in planning and preparing policies, handbooks, and procedures for respective companies. Represents high level executives and management in employment, separation and non-compete agreements. Assist clients in management of and navigation through electronic discovery, including database management and production of electronic information. Represents physician practice groups and other healthcare service providers in labor and employment matters and government compliance such as affirmative action plans. Represents higher education institutions and secondary education institutions in labor and employment matters, advising clients regarding internal investigations and/or conducting internal investigations. Provide management and staff training on employment policies and procedures, such as harassment prevention and management and leadership training. Represents employers in a broad range of employment matters including sexual harassment, discrimination, retaliation and wrongful discharge matters. Tried six jury trials; two as first chair. Argued appeals in Sixth Circuit and Tenth District Courts.